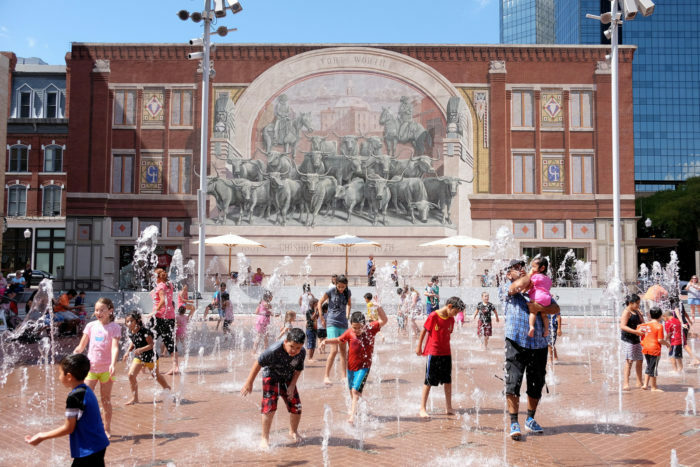 So, you only have one day to explore the amazing Dallas – Fort Worth area. There’s not nearly enough time to really do anything truly fun, right? Not true! 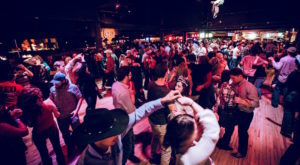 Due to the close proximity of the Metroplex cities, you can hit some major highlights and experience life as a North Texan, even when time is short. Here’s all you need to know to have an epic adventure around town. 1. 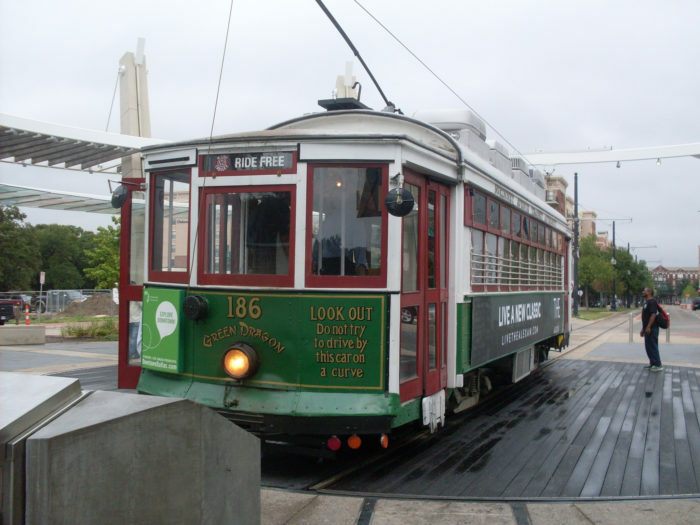 Explore Dallas aboard the free McKinney Avenue Trolley. The recommended beginning point is at 2700 Cityplace West Blvd. in Dallas due to ample nearby parking; however, you can get on and off at any stop along the route. 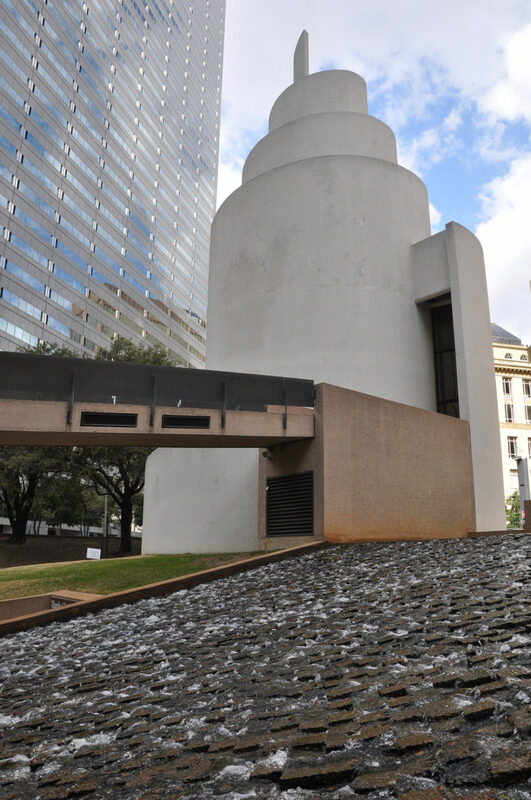 There are 25 designated stops in Uptown Dallas, including at museums, Klyde Warren Park, and more. 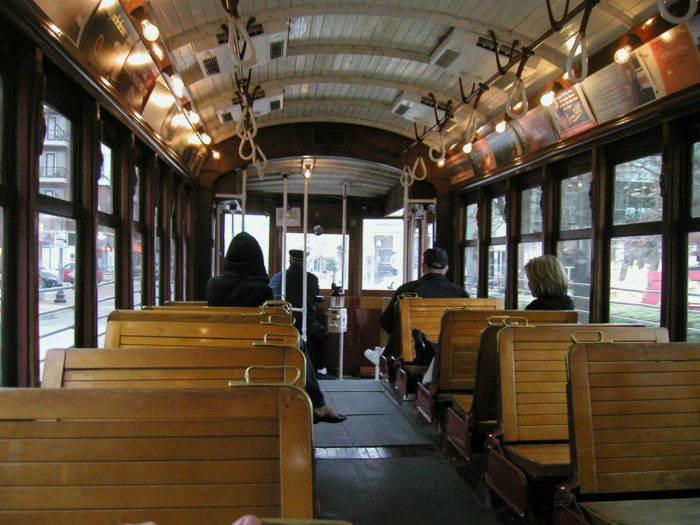 The trolley runs from 10:00 AM to 9:00 PM every day of the year. 2. 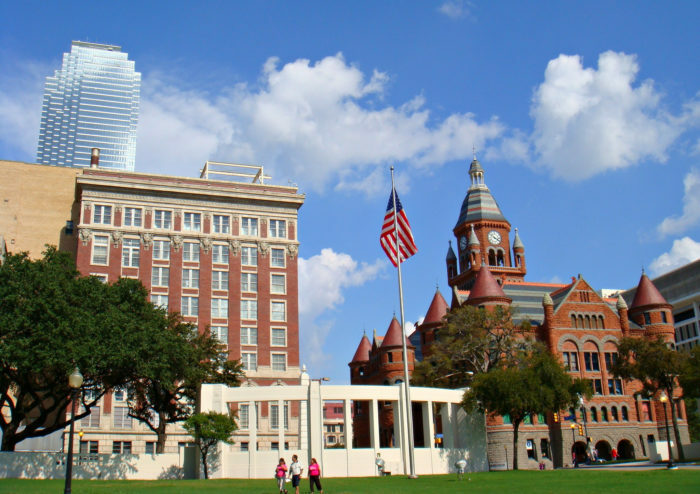 Do a walk-through of Dealey Plaza. Take in a piece of history at Dallas' most-visited tourist attraction: the site of President John F. Kennedy's assassination on Nov. 22, 1963. 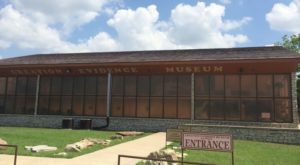 Even if you don't have time to visit the Six Floor Museum, there are plenty of exhibits, information, and memorials around the area to check out when you're short on time. 3. Stroll through Thanks-Giving Square. The beautiful bell tower, chapel, and gardens area make this a must-place to visit. You'll be thankful you did! 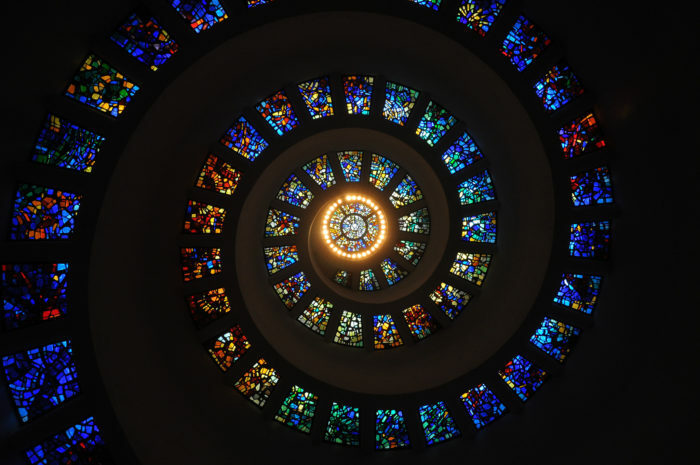 Be sure to look up inside the chapel for some truly divine inspiration. 4. Walk among the longhorns at Pioneer Plaza. 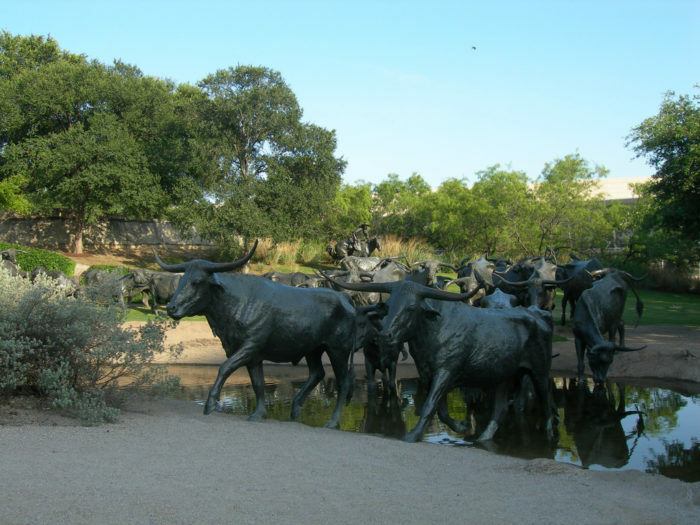 Rated as the second most popular spot to visit, this large bronze sculpture of a Longhorn cattle drive gives you a sense of eras past and is meant to be touched and interacted with. 5. Drive across the stunning Margaret Hunt-Hill Bridge. 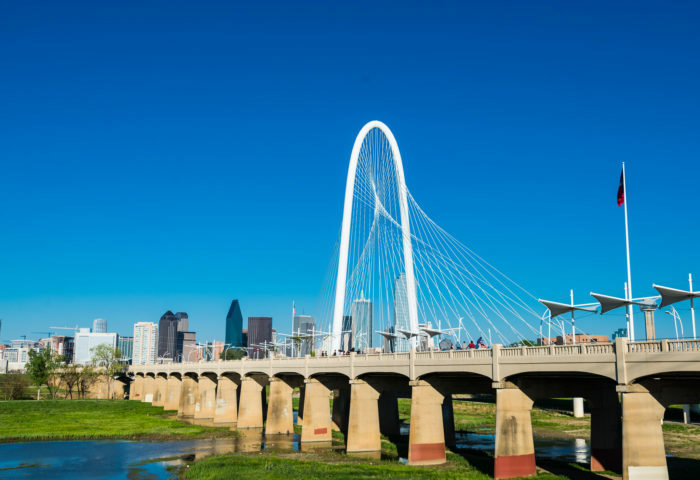 The beautiful white bridge has become a beloved part of Dallas' skyline, day or night. 6. 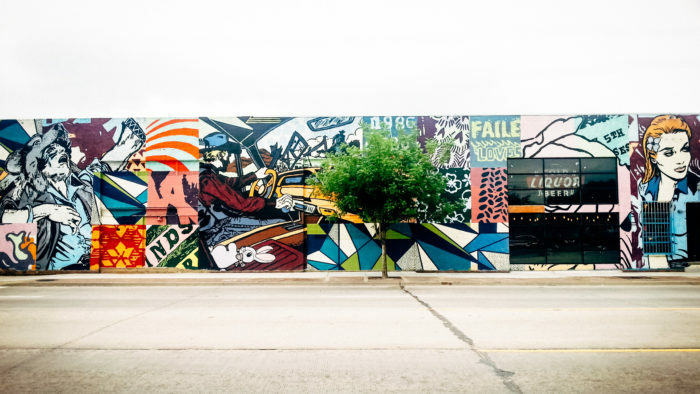 Stop and stay awhile in the trendy Trinity Groves area. There are some whimsical and artsy eateries around this area that are sure to delight! 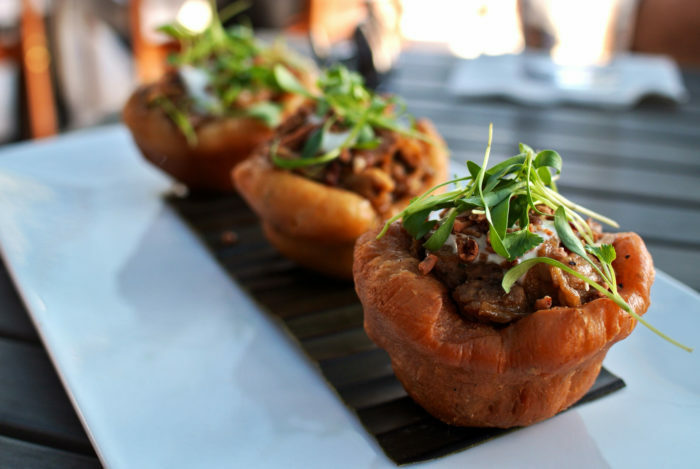 Taste something different, like these mouthwatering Pork Belly Gorditas from Resto Gastro Bistro. 7. Head west toward Fort Worth along Hwy. 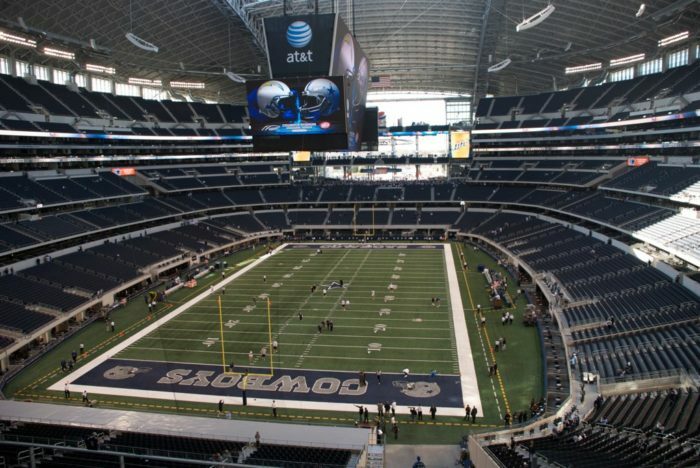 30 and take in some professional sports settings along the way. 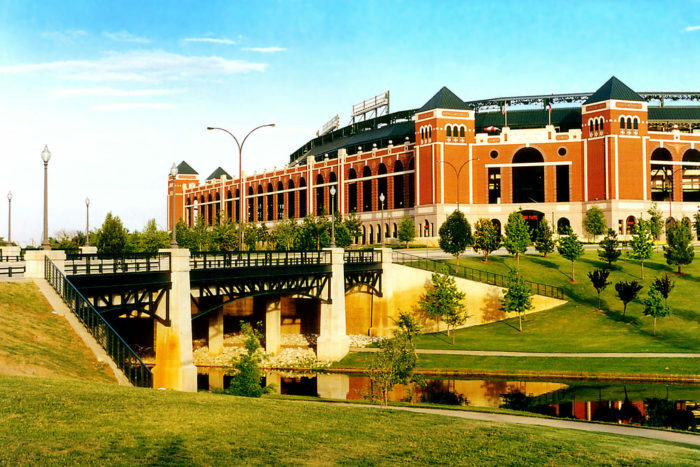 Texas Rangers Ballpark is visible from the highway and makes for a good reason to get out and walk around for a while. Remember that this beauty will soon be replaced by a new one nearby with a retractable roof! 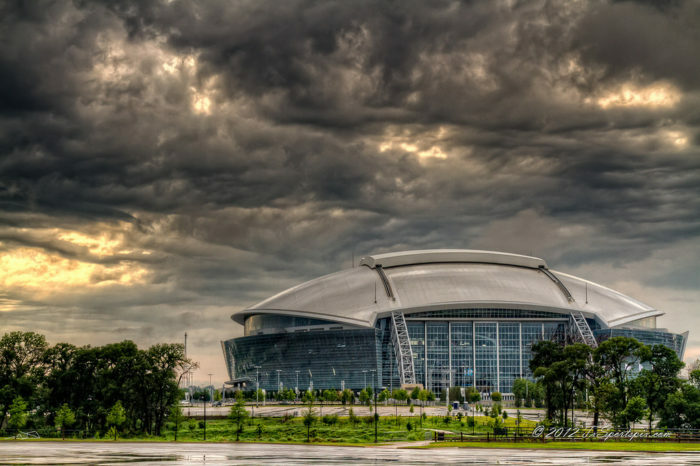 Its next-door neighbor (literally sharing a parking lot) is the mammoth Dallas Cowboys' AT&T Stadium. Tours are offered and are worth a stop if you are a true-blue fan! 8. Play in downtown Fort Worth's Sundance Square. The downtown area offers shopping, fountain fun on warm days, and a bit of history as well. 9. Explore the Water Gardens. 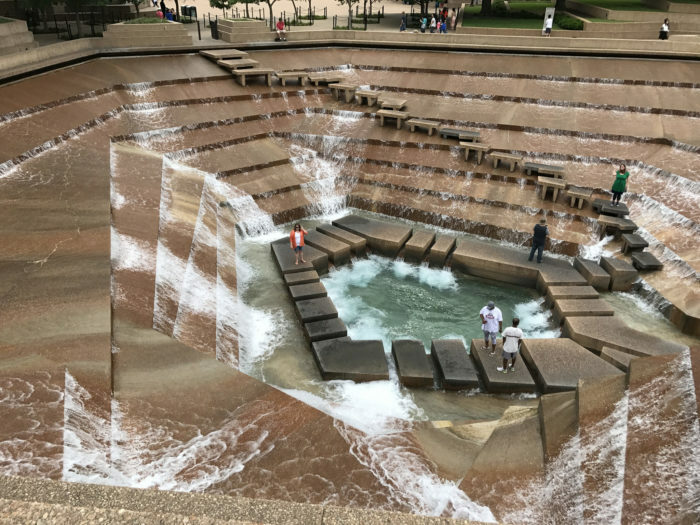 The Fort Worth Water Gardens is free to visit and definitely worth seeing. There are several different water features to see, and it's also a great photo spot! 10. Behold the Bass Hall Angels. 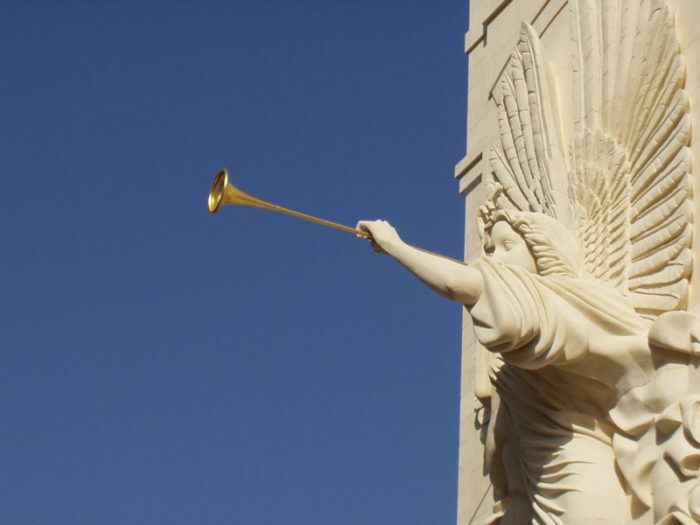 You can't miss the pair of 48-foot angels at Bass Performance Hall, located at 525 Commerce Street in downtown Fort Worth. They are carved from Texas limestone and welcome visitors into a venue for the arts. 11. 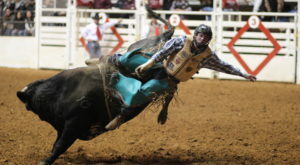 Return to the Wild West at the Fort Worth Stockyards. 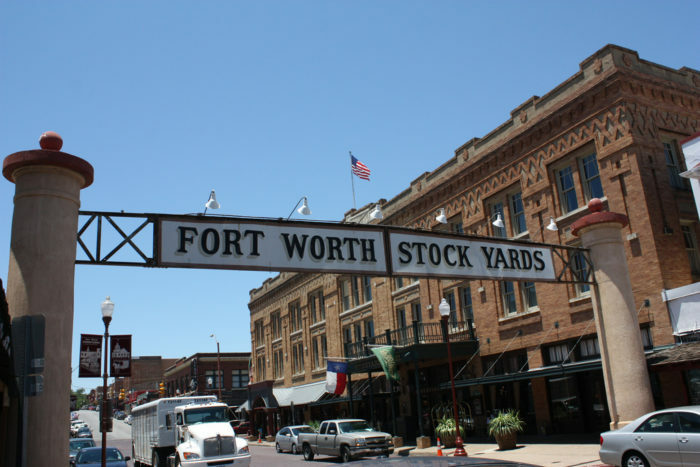 Just minutes from downtown is the Fort Worth Stockyards, where longhorn cattle drives take place twice daily. 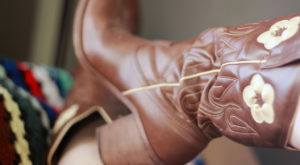 The authentic stockyards district provides glimpses back into the days of the Wild West and Fort Worth's history. There are museums, livestock, entertainment, shopping, and plenty of dining options here as well. 12. 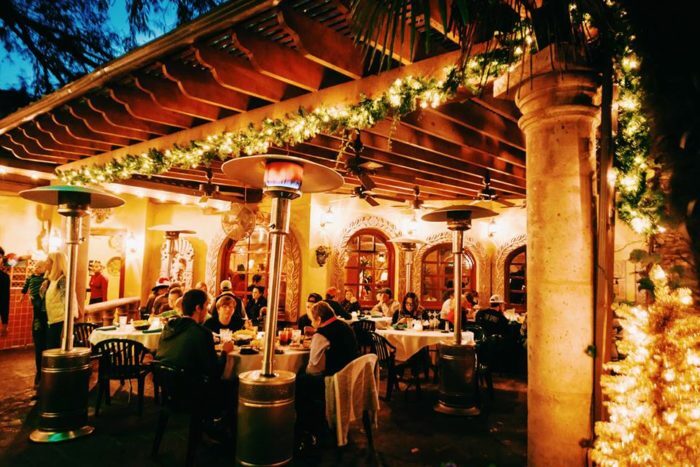 Dine on the expansive patio of the iconic Joe T. Garcia's. 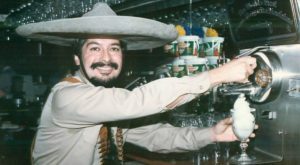 Enjoy a Tex-Mex meal you'll never forget at the renowned Joe T. Garcia's restaurant. 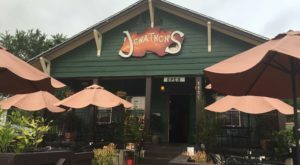 Locals love the food and the expertly mixed margaritas, but keep on returning for the restaurant's lively ambiance. 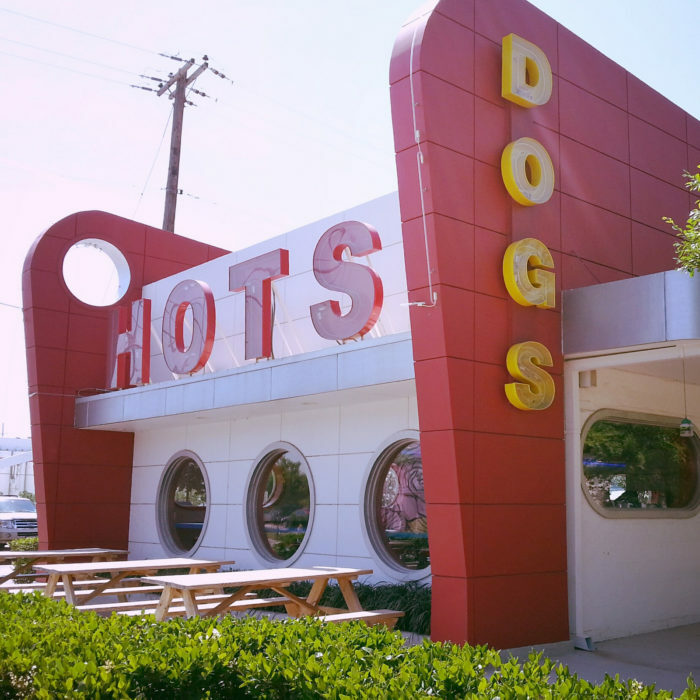 You may have to wait for a table, as this is a popular spot, but your patience will be rewarded with a meal served family-style. 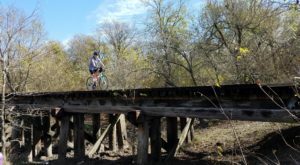 While there is so much more to see in the Dallas – Fort Worth area, visiting these highlights will give you an amazing Metroplex experience and will have you planning your next trip here before you even leave town! 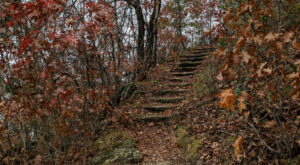 What other attractions would you add to the list for someone who wants to experience the area, but has limited time? We’d love to hear your suggestions in the comments!